These anagrams are out of this world! 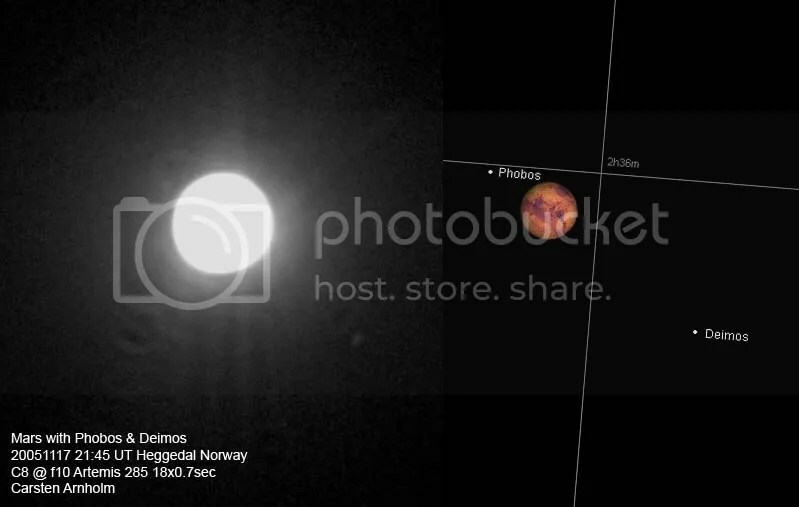 Planets are in the news, as Pluto’s dubious planetary status is under the microscope once again. Recently, a debate over the defining qualities of a planet was held at the Harvard-Smithsonian Center for Astrophysics, and three of the top names in planetary science presented their cases to the attending audience. Now, although the audience overwhelmingly voted in favor of Pluto’s planethood, that’s not binding. This wasn’t an International Astronomical Union vote or anything like that. But it did put the solar system back in the news cycle, and that reminded me of a puzzly planetary story. 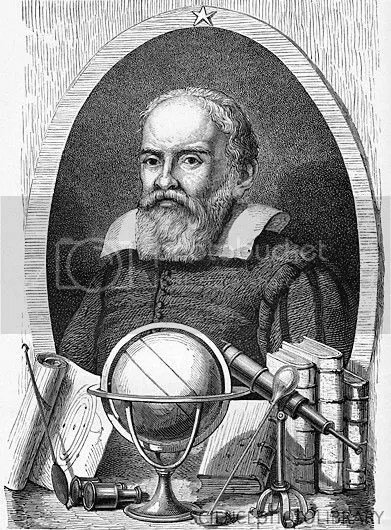 In the 1600s, Galileo Galilei was doing amazing work with his telescope, redefining our understanding of the solar system and our place in it. He was doing controversial work, but he still wanted to be able to prove he was the primary person behind a given discovery, so he mailed a letter to his colleague, Johannes Kepler. 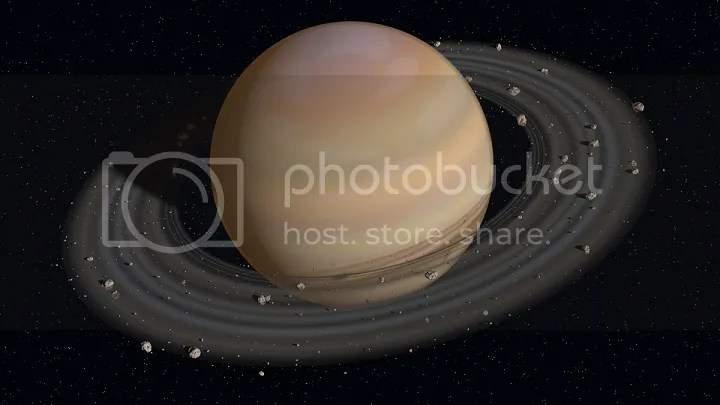 When properly solved, the anagram reads “Altissimum planetam tergeminum observavi,” meaning “I have observed the most distant planet to have a triple form.” You see, Galileo had glimpsed Saturn and its famous rings, but due to the poor magnification of his telescope, he’d mistaken the rings themselves for two moons orbiting the planet. This was a tremendous discovery, adding to our knowledge of what was (at the time) the furthest reaches of our solar system. Amazingly enough, this wouldn’t be the only time Galileo relied on Kepler and anagrams to prove provenance when it came to his discoveries. In 1611, Galileo sent another anagram to Kepler: Haec immatura a me iam frustra leguntur o.y. Properly unscrambled, the message reads “Cynthiae figuras aemulatur mater amorum,” or “The mother of love imitates the shape of Cynthia.” This one requires a little more explanation. 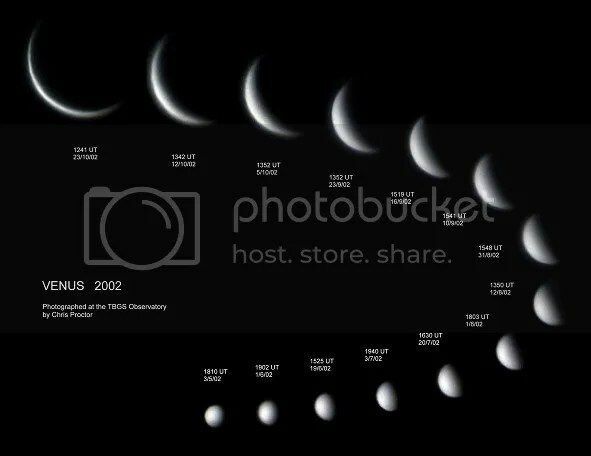 The mother of love was Venus, and Cynthia was the Moon, meaning that Venus, when observed from Earth, has phases just like the moon. This probably sounds less important than Galileo’s studies of Saturn, but it’s not. This was an earthshaking discovery, because it was observable evidence that Venus had to pass on both sides of the sun, meaning that Venus orbited the sun. This violated the geocentric model of the solar system so strongly espoused by the church! It was evidence like this that led to Galileo’s battle with the Inquisition. And, weirdly enough, there might be one more twist to this story. Some historians believe that Kepler also solved this Galilean anagram incorrectly, and that his solution once again revealed an unintentional discovery about the solar system. 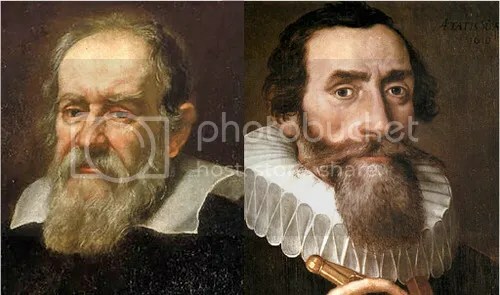 It’s hard to believe that Kepler could twice unravel a Galileo anagram and twice make accidental predictions about the solar system. While the first story is widely accepted, the second is viewed with far more skepticism. But either way, it just goes to show that anagrams, while delightful, might not be the best method for announcing your great discoveries. 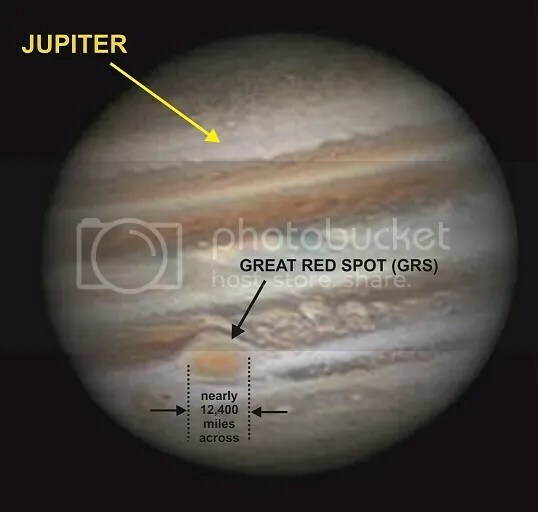 This entry was posted in PuzzleNation, Puzzles and tagged anagram, astronomy, Deimos, Galileo, Galileo Galilei, Geeking Out, Harvard, History, International Astronomical Union, Johannes Kepler, Jupiter, just a poor boy from a poor family, Kepler, Mars, Phobos, planet, Pluto, Pop culture, Puzzle history, PuzzleNation, Puzzlin' fool, Saturn, Smithsonian, Space, Venus, Wordplay by gmdirect. Bookmark the permalink.